It is the view of the current writer that the Main Stream Media in the UK and USA, radio, TV, newspapers and magazines have become compromised by their close affintiy with corprate interests. This means certain stories are simply never covered. The recent debate about Fake News has raised the question about such news infecting what used to be largely trust worthy sources. Below are links to the new Alt Media that is often doing the job the Fourth Estate is meant to do and is not. 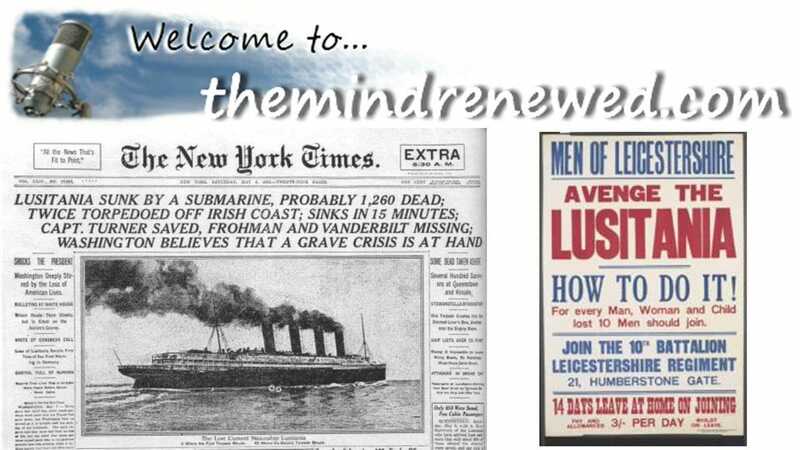 This is not to say these alternative news sites never get it wrong - but they certainly present well researched information and ideas you will not find on a TV near to you anytime soon. Of course informed discernment is necessary here to, but certain ideas, vital to udnerstanding what is going on in the world at the moment, you will find nowhere else. 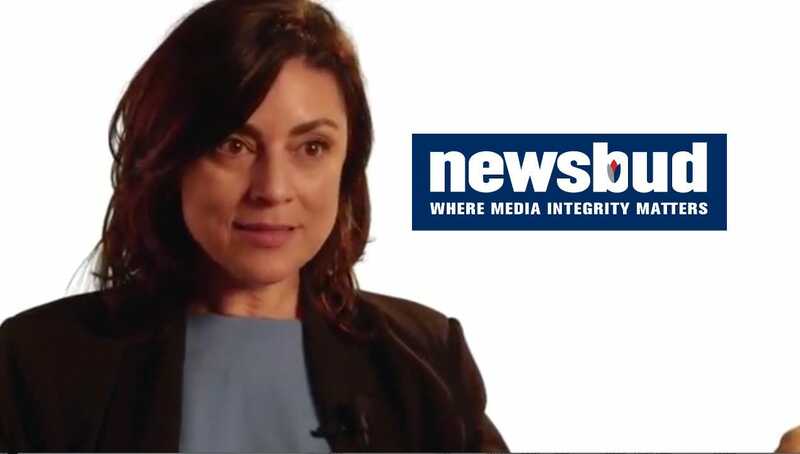 Newsbud (and Boiling Frog Post) is the news outlet for the remarkably well informed whistle blower, Sibel Edmunds. She speaks many Middle Eastern languages and was employed by the FBI prior to 9/11. Her experience on the inside of that story led her to speak out and research much that is going on that remains ignored in the main stream media. 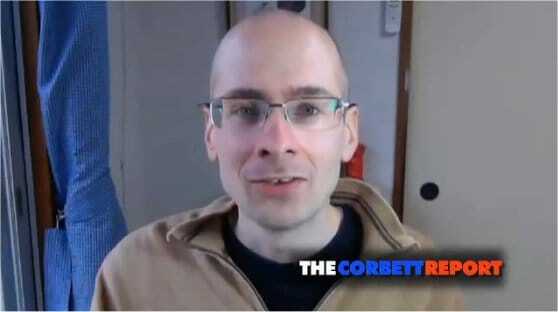 James Corbett heads The Corbett Report. He is well informed and thoughtful and has a great capacity for summarising complex and nuanced issues. He ahs recently featured on the Fake News list, which he takes as a badge of honour - he must be getting something right. Max Kieser and (his wife) Stacey Herbert present Economics in a way that is fresh and engaging and has little respect for the bankers who – in theiir view – have economically ruined our society. Their reports, although lively, are always based soundly on facts. Dark Journalist is an independent investigative reporter and filmmaker who coined the term "Dark Journalism" to introduce crucial areas of research and investigation that the mainstream media refuses to touch. In the interview below he talks to the renowned physicist Russel Targ about remote viewing. This is what Julian Charles says about his work:"The Mind Renewed : Thinking Christianly in a New World Order is a Podcast and Website dedicated to understanding the world in which we live from a Christian worldview perspective. We are acutely conscious of propaganda in the mainstream media, and of the bewildering mass of information in the alternative media - some of it reliable, much of it not. We therefore seek to address matters of concern to people (whether they be 'people of faith' or none) in an unsensational and informed fashion, in the hope that truth will be uncovered and that bridges will be built between people through greater understanding." The Christianity seldom gets in the way of excellent questions and robust analysis. One of the best podcasts you can access. What is this strange thing called the Bilderberg Group? Is it something that we should we be concerned about? Or is it, as many people say, essentially just a "talking shop" for rich people? To put us in the picture, we welcome back to the programme Tony Gosling, investigative radio journalist and former BBC reporter. "Three times a week Afshin Rattansi and his team go underground to discover the stories that aren’t being covered by the mainstream UK media. 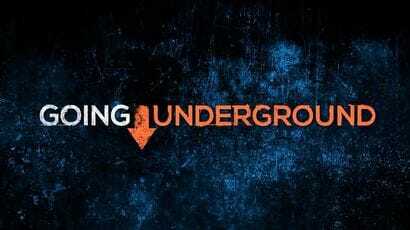 From GCHQ to Occupy protests, and everything else in between, Going Underground is here to bring a fresh perspective to our audiences around Britain." Coming from the RT stable, the interviews are very professional and cover stories not on the BBC - or from a different perspective. Many heavyweight interviews.